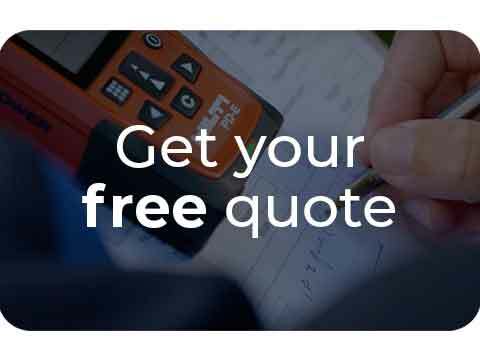 Having a background of executive roles in various operations and projects, Tom uses his organisation skills and management experience within his Newbury Fencing company to provide a reliable, efficient, and friendly fencing service. 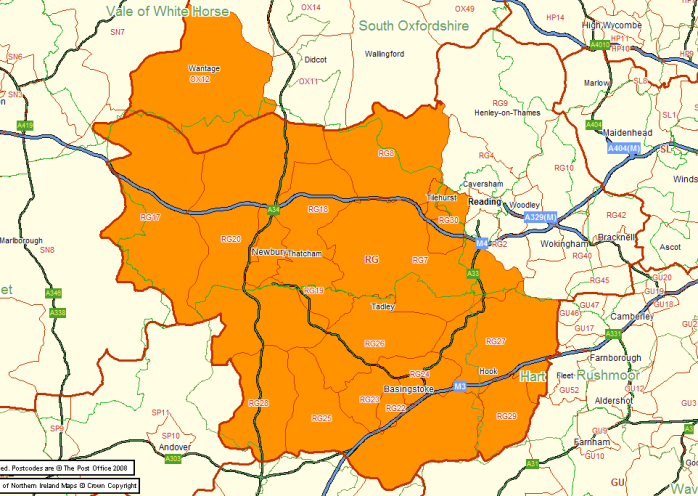 He now supplies areas including; Basingstoke, West Reading, Great Shefford, Aldworth, Bradfield, Winchfield, Wolverton, and Whitchurch. Tom believes ColourFence is an extremely innovative product and a fantastic alternative to wooden fencing as it doesn’t require treating or staining. Ever. This makes it a very practical fencing solution for those who are busy, less mobile, or simply for those who want to sit back and enjoy their garden without the chore of maintaining the fence every year. Having a ColourFence instantly improves your garden design making it a much more safe and secure environment while not compromising on looks. 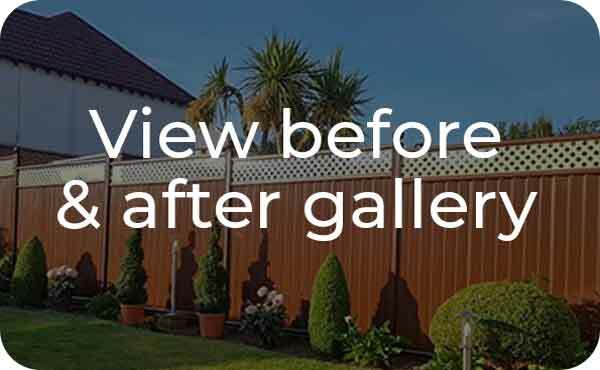 If you’d like to discuss ways in which ColourFence can improve your garden security and aesthetics, or if you’d just like to chat to a Newbury fencing contractor about ideas, or to get a free, no-obligation quotation click here to get in touch today. 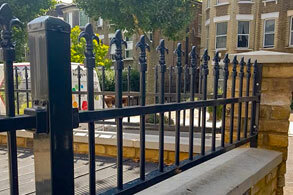 "We employed ColourFence to provide our fence in a particularly difficult location, it was installed in a very professional manner by Tom and his assistant. We are delighted with our choice of this product for its strength and appearance and the knowledge that it will never rot, rust or fall apart, it will also withstand the strongest gales which gives us great peace of mind. 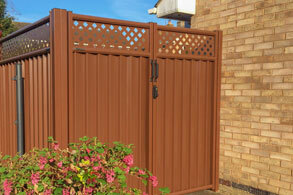 We would strongly recommend having ColourFence for anyone who is thinking of a new fence or replacement." "Must have been the hottest week of the year, and they worked so hard. They did a grand job and we’re so pleased with our new fences. 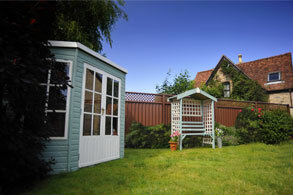 I would recommend them, no more fence painting."